Could More Support For 'Whole Child' Learning Help Indiana Keep Teachers? Listen to this story as it aired on Indiana Public Broadcasting stations. 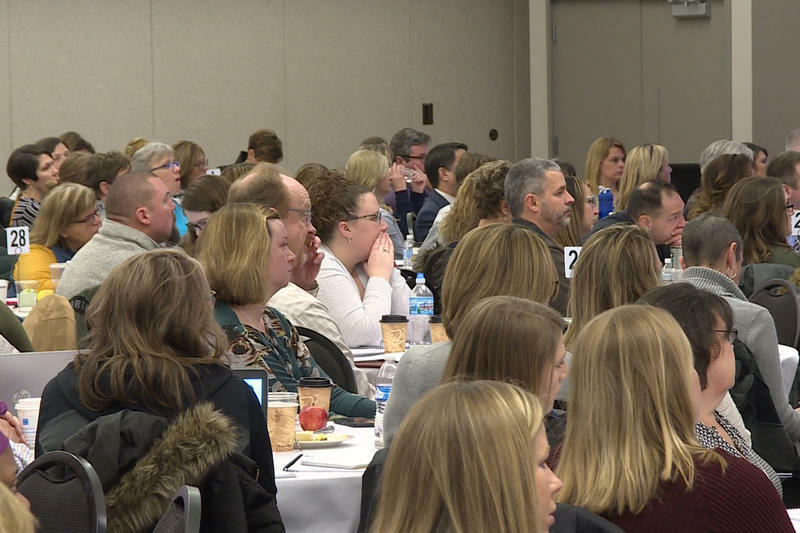 Hundreds of school professionals met in Bloomington this week to focus on how they educate children – including their emotional and social needs – and organizers say the efforts could help Indiana make progress on key education issues. Indiana School Mental Health Initiative director Cathy Pratt says schools focusing on a child’s entire set of needs can help prevent teacher burnout, while improving life outcomes for Hoosiers. But Pratt says for teachers to get that support, schools need more funding. Teams from districts across the state met at the state’s first Educating The Whole Child Summit to share ideas and plan how to build up systems of support in their own schools. Professionals at the summit say focusing on a child’s needs outside of academics can play a vital role in teacher retention and keeping schools safe, but social and emotional learning are crucial for improving student learning. Pratt says addressing a student’s needs in school also gets to the root of another hot topic in Indiana: preparing kids with soft skills they need in the workforce. But ultimately, she says, when schools can invest in efforts to meet all of a child’s needs it leads to greater student success. Lawmakers are focusing more on mental health and social emotional learning in schools as they work through school safety measures. The Senate approved a school safety bill earlier this week that largely focuses on getting more mental health programs in schools. 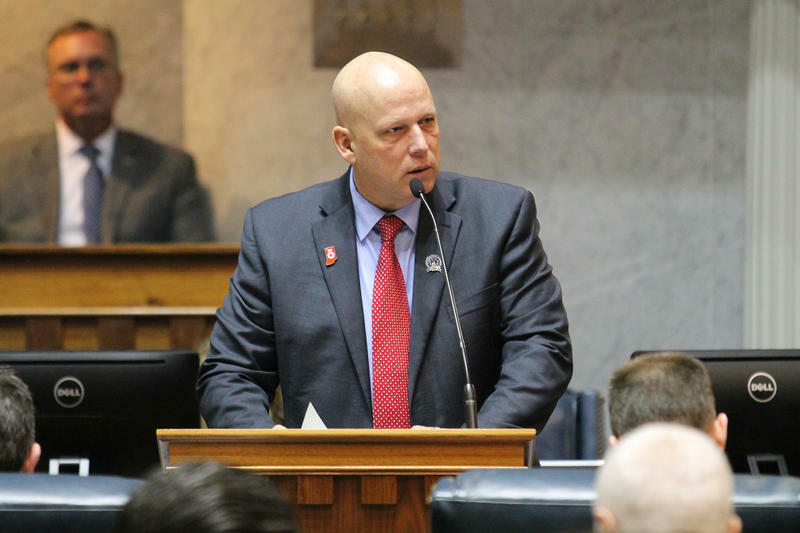 A bill to provide mental health care for Indiana students narrowly passed the Senate this week. The legislation was written in response to school safety. Nineteen West Central Indiana school corporations have received grant funding to assist them with collecting data and analyze the needs of their students. With the grant’s help, schools must now establish how they would change current programs to improve mental health and/or keep students from doing drugs. Lafayette School Corporation has been collecting data on student health after receiving money from the Lilly Endowment in 2017.